I have an Olimex A20-OLinuXino-MICRO board that I use for running embedded Linux (armbian). It is a very nice board with an Allwinner A20 dual core ARM processor, 1GB RAM and a lot of connections. The features I like the most are the SATA connection and the integrated LiPo battery charger. It is like a uninterruptible power supply on board! Luckily all Olimex hardware is open source and that is yet another reason I love this Bulgarian company! On the A20-OLinuXino-MICRO wiki page you can find a lot of information, including a link to their github repository that also includes the full schematic! My camera produces JPG files that have date and time information in the file name. I want to move the files to new subdirectories per year, month and day. # Move files to new subdirectories based on file name. I had a very strange problem in my home network: some wired hosts did not get an IP address from my wireless router. After some sniffing with Wireshark, I concluded that this problem only occurred with hosts that were connected to my D-Link DGS-1500-20 gigabit Ethernet switch. Hosts that were connected to my wireless router received an IP address via DHCP without any problem. I did not find any settings in the DGS-1500 that could fix this problem and even a factory reset (pushing the reset button) did not fix it. Eventually I was able to fix this problem by updating the stock firmware 1.00.013 to version 2.51.005! 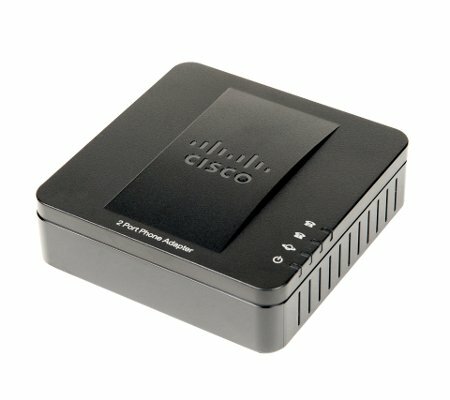 The Cisco SPA112 is an Analogue Telephone Adapter, you can configure this device to enable internet telephony (VoIP) for up to two analogue telephones. After plugging in the power, ethernet cable and analogue telephone, you can check the DHCP status of your internet (Wi-Fi) router for the IP-address of the SPA112. I actually used the Network Discovery Android app to discover the device on my home network. You can download YouTube videos with the NetVideoHunter Firefox add-on. After installing the add-on, you can download a YouTube video by clicking the icon. By default the add-on downloads the best available quality from YouTube, that is very convenient. The -codec copy option makes sure the audio is extracted without conversion an the -vn option excludes the video being written to the output file.